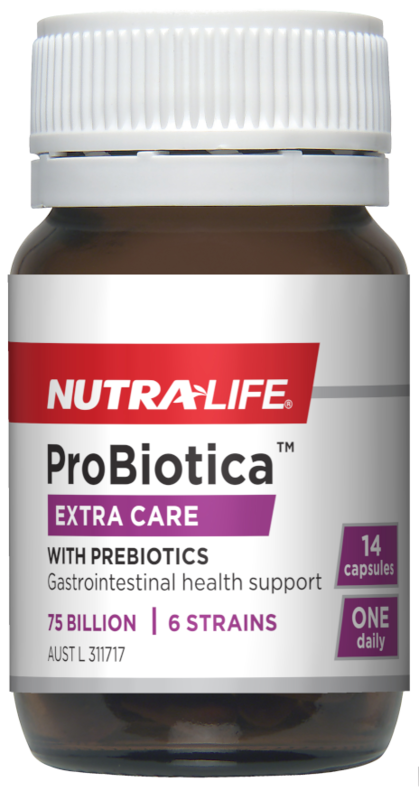 This broad spectrum probiotic offers a real solution for digestive and immune health. 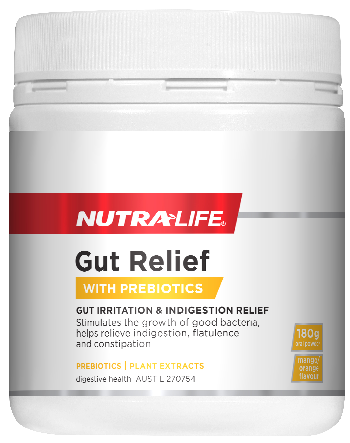 Formulated to contain 50 billion bacteria from 11 researched strains including the scientifically researched probiotic strain Howaru®, this product supports gastro-intestinal tract health, is shelf stable and does not require refrigeration. Contains clinically researched HOWARU® strain. HOWARU® is a proprietary & scientifically researched probiotic strain that supports gastro-intestinal tract health. 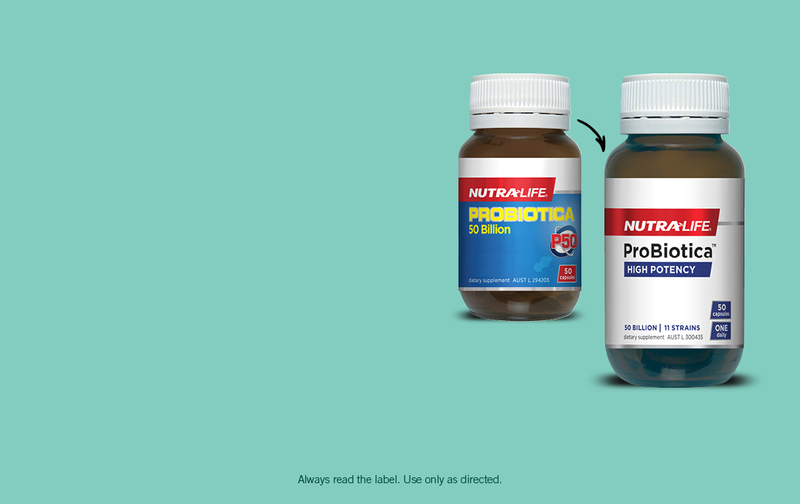 Recommended Adult Only Dosage: Take 1 capsule daily with food or as directed by your healthcare professional. Gluten, wheat, animal products, dairy products, egg, soy, artificial flavours, artificial sweeteners or preservatives. Suitable for vegetarians.